This item is selling for $692.10 on eBay. 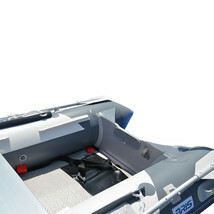 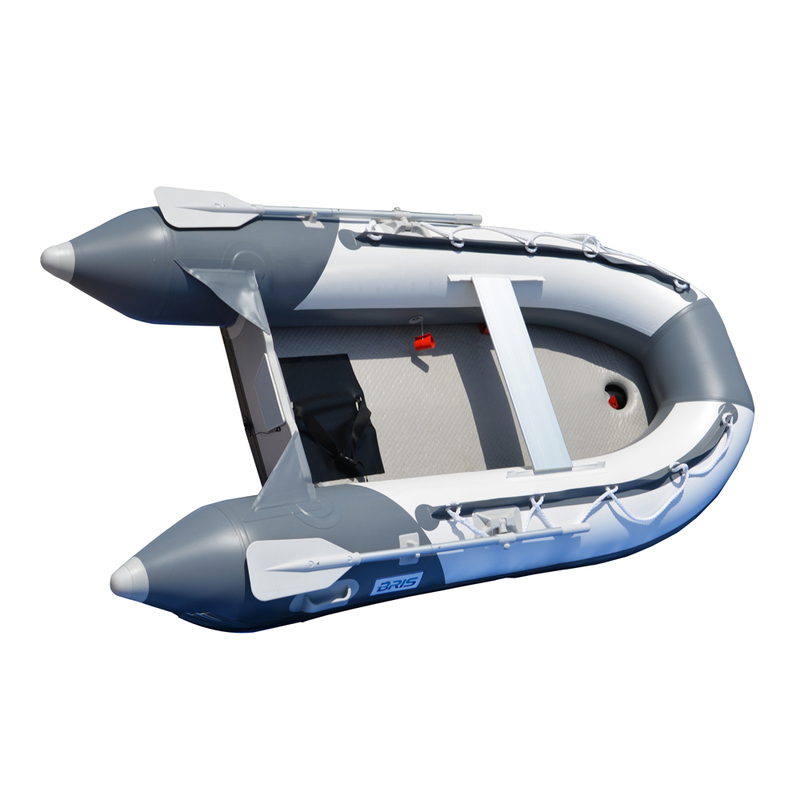 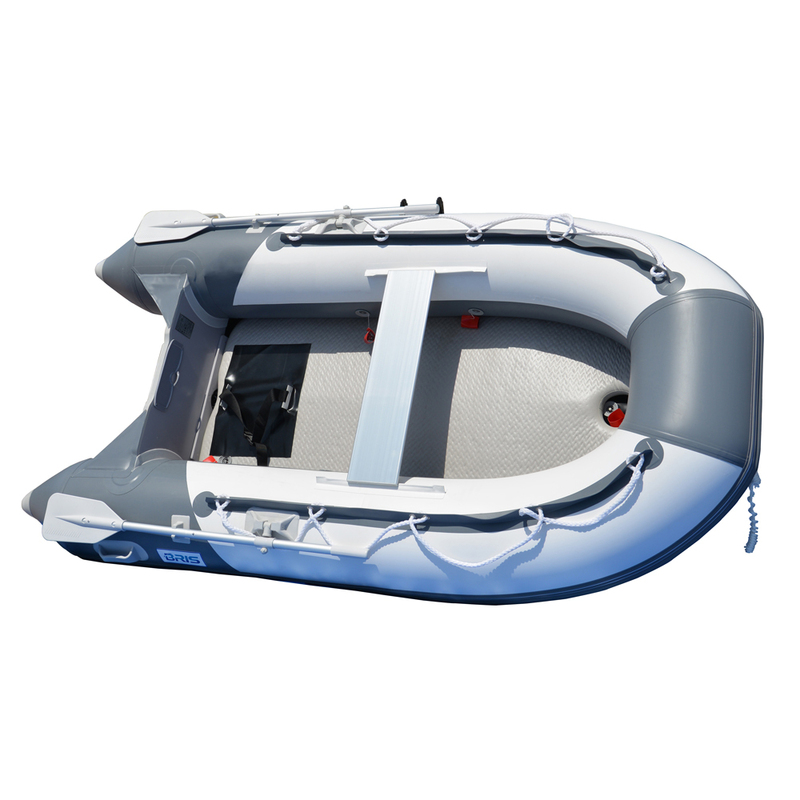 The BSD250 inflatable boat are made by 1100 Denier 0.9mm PVC fabric with high-pressure drop stitch air deck floor . 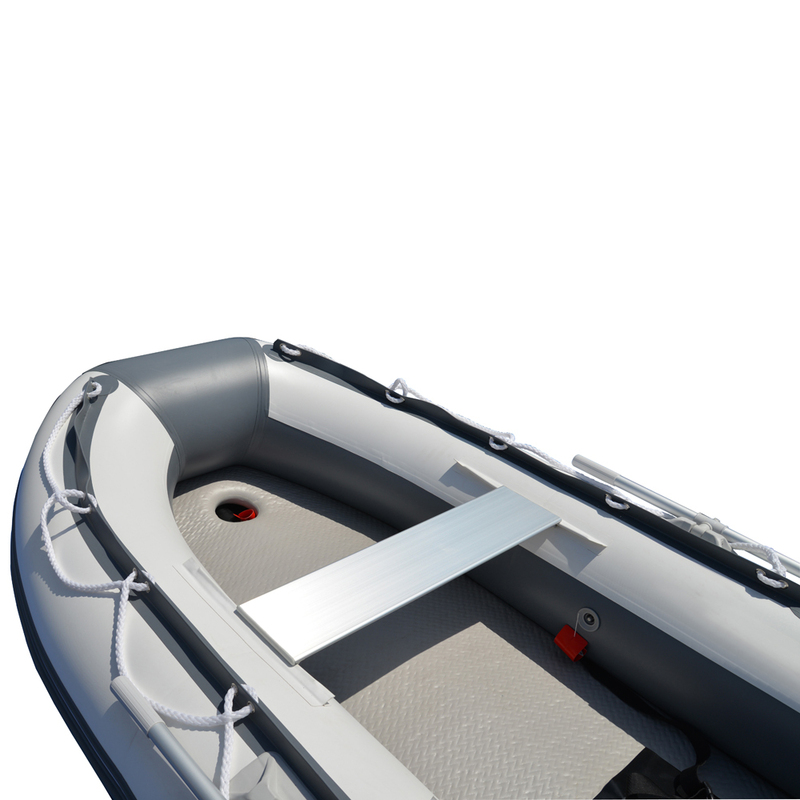 Our drop stitch floors can take up to 9 psi of air pressure, proving as tough and rigid as a conventional aluminum floor boat but with the added light and comfortable. 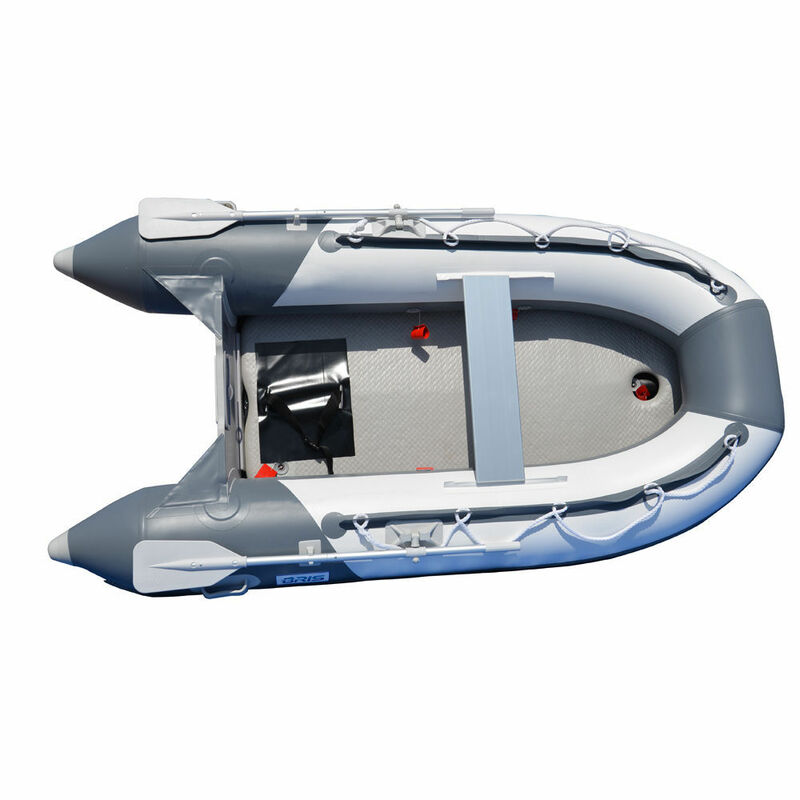 If you are planning to inflate and deflate your boat often, then the air floor is your best solution, because the boat folds compactly. 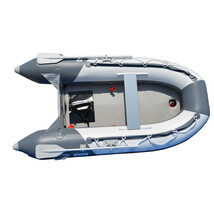 It' s a breeze to assemble and inflatable boats with air floor . 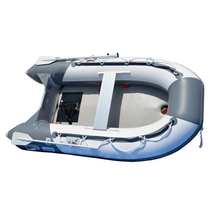 just roll out and inflate. Package included: inflatable boat, air-deck floor, aluminum seat, oars, foot pump, carry bag and repair kit.